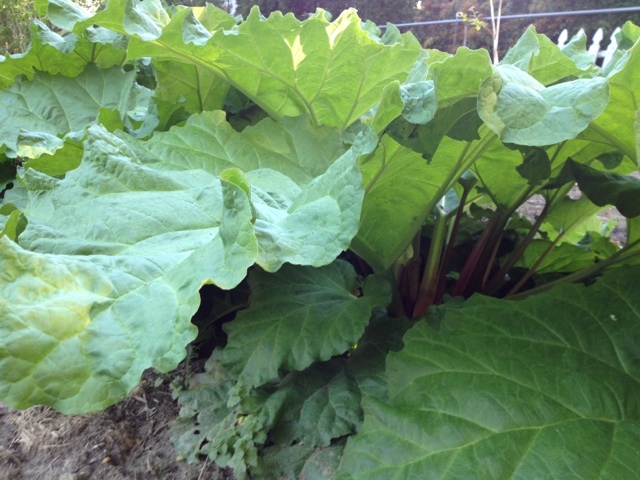 I’ve never tried rhubarb, but I think I will have to now. 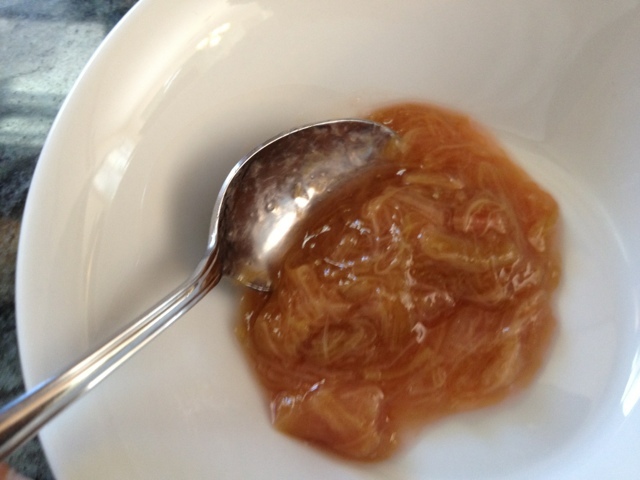 Rhubarb is quite tart and needs a lot of sweet to make it palatable. However, I’ve seen some savory recipes for it and want to try those. Good luck and keep me posted with what you think!